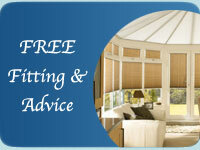 W & P Blinds Ltd can supply and fit made to measure curtains for your home. 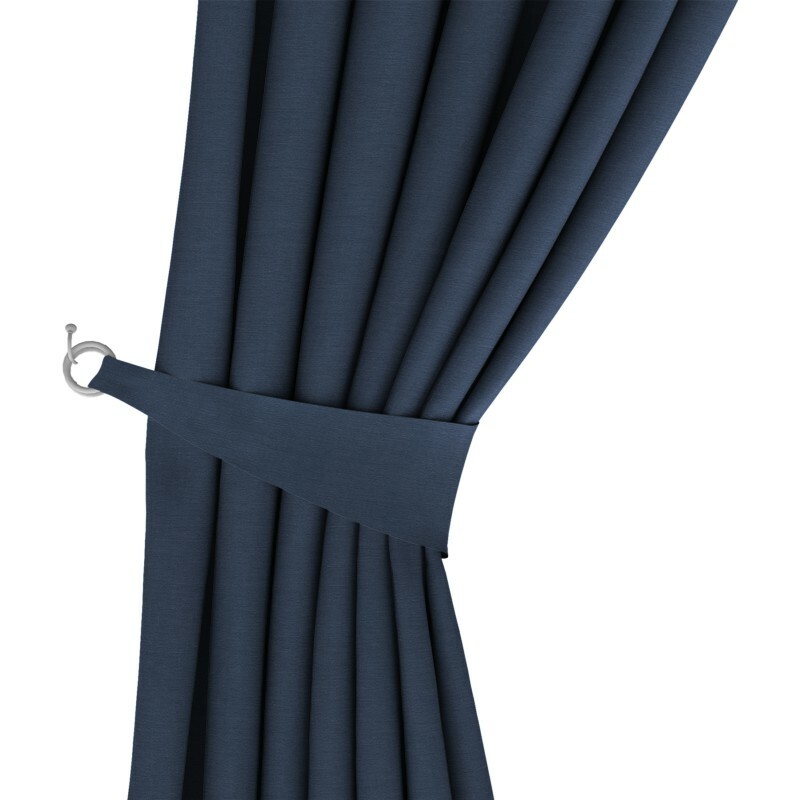 We are pleased to be the Cambridge stockist for Eclipse Blinds, including their lovely range of made to measure curtains. Their Style Studio collection of Romans and curtains contains a combination of traditional and contemporary fabrics ranging from rich tartans and extravagant velvets to delicate botanicals and silky plains. 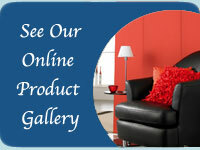 Style Studio offer a wide range of stylish Roller, Vertical, Mirage, Pleated, Cellular, Venetian, Roman Blinds & Curtains. Be inspired today! 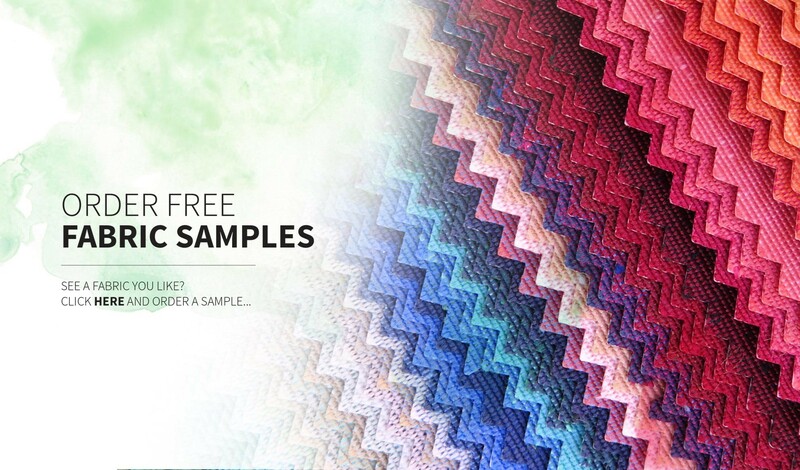 Free fabric samples can also be ordered using the above link, simply click on your chosen fabric and add your address details. Eclipse offer a tieback and cushion making service on all Roman and curtain fabrics and also enable you to choose from a range of pulls and finials. We can supply and fit for you curtain poles in both wood and metal, with a choice of finials and rings where required. Why not ask for a free of charge visit from Sean and Jake to view the samples and receive a quotation. We always offer a very friendly, helpful service with no obligation to buy or pressure selling. All quotes include free fitting, a one year guarantee - and all products comply with child safety regulations.